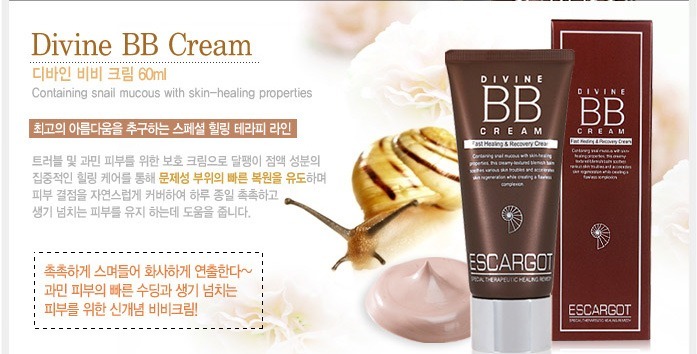 Escargot | May our skin grow beautiful, as we grow wiser. 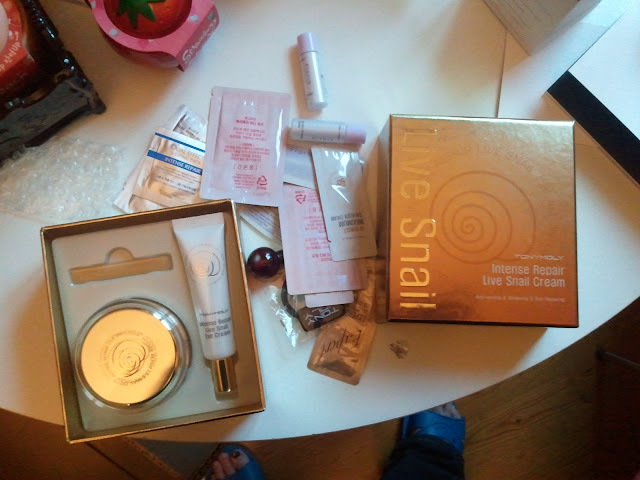 Want to win this Escargot Mini Kit? 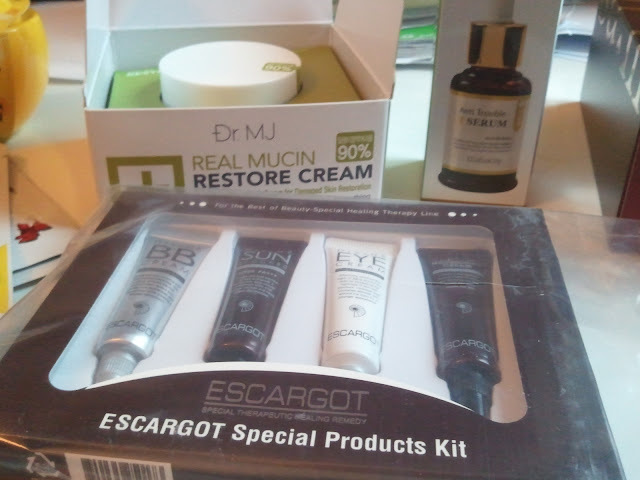 a) Dr MJ – is having –70% sales for their escargot/snail skincare line right now, so it might be worth checking out. 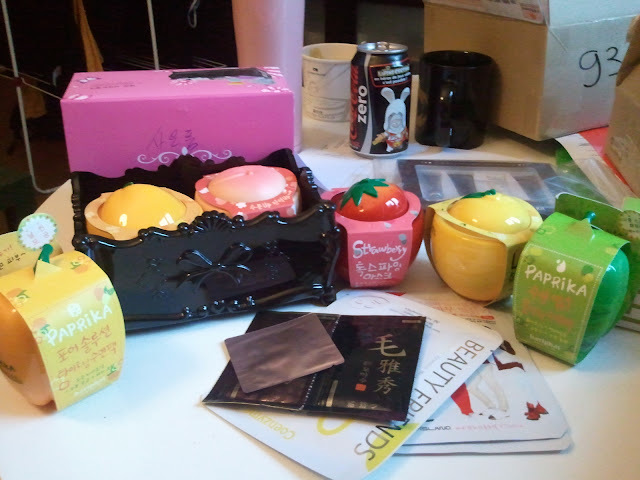 On top of that, they are also giving away FREE Escargot (their premium line) samples which are worth quite a lot! 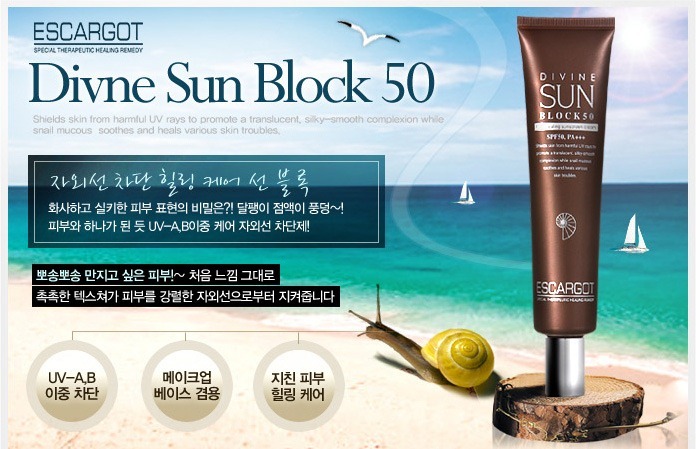 b) CNP Lab – This is quite a reputable and serious brand in Korea. 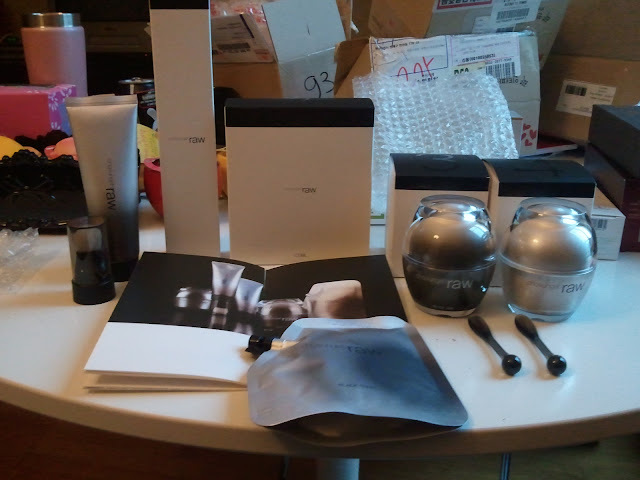 I was quite impressed with the ingredients of their Star product their B.B.B Cream ( Blemish Block and Barrier BB Cream ). 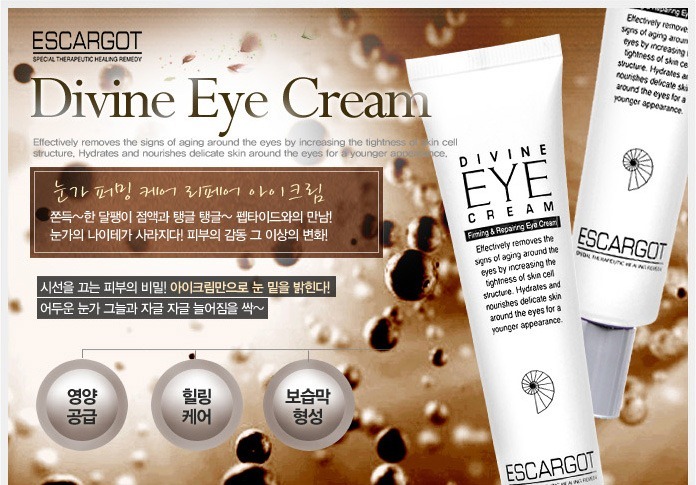 Check out their products description here! 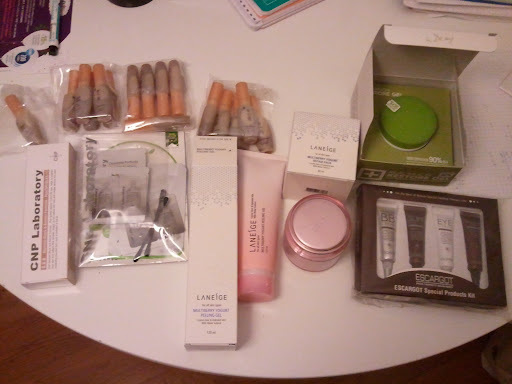 We also bought the new Laneige Multiberry Yoghurt Peeling Gel and Sleeping Pack! 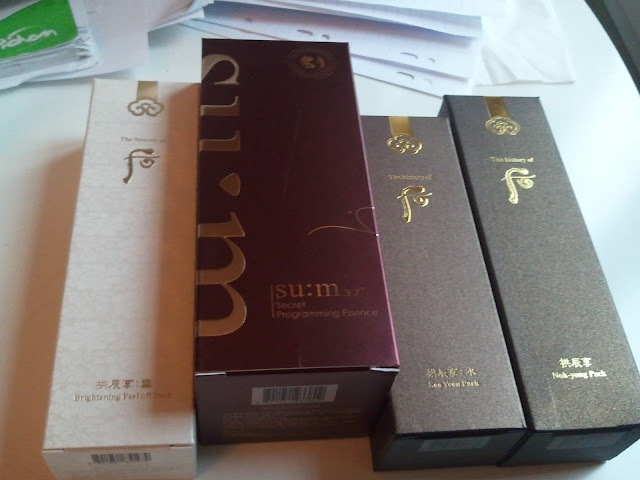 And last but not least, we had to stock up on our favourite product ever, Sulwhasoo’s First Aid Serum! 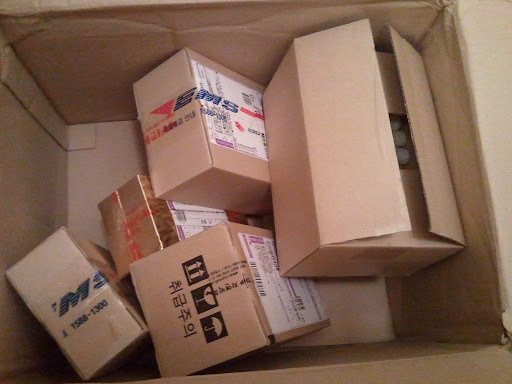 What have you been buying from Gmarket? 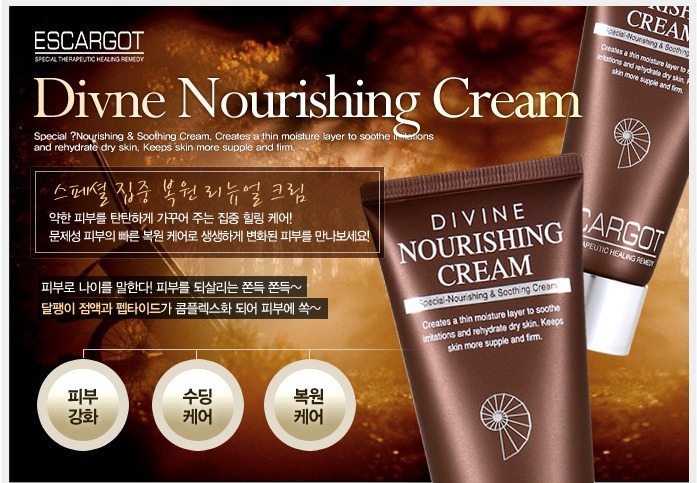 Update Us!